On Tuesday September11,2001 two hijacked planes slammed into the New York's World Trade Center , destroying the twin 110-story towers. The September 11 attacks, often referred to as September 11th or 9/11 (pronounced as "nine eleven"), were a series of coordinated suicide attacks by al-Qaeda upon the United States on September 11, 2001. On that morning, 19 al-Qaeda terrorists hijacked four commercial passenger jet airliners. The hijackers intentionally crashed two of the airliners into the Twin Towers of the World Trade Center in New York City, killing everyone on board and many others working in the buildings. 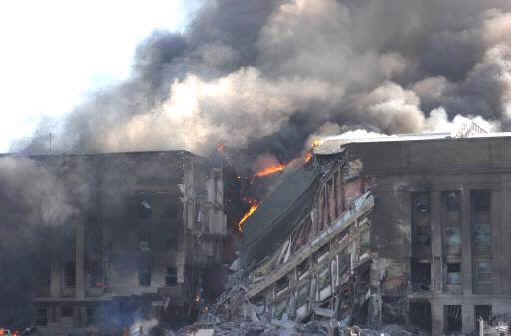 Both buildings collapsed within two hours, destroying nearby buildings and damaging others. The hijackers crashed a third airliner into the Pentagon in Arlington, Virginia, just outside Washington, D.C. The fourth plane crashed into a field near Shanksville in rural Pennsylvania after some of its passengers and flight crew attempted to retake control of the plane, which the hijackers had redirected toward Washington, D.C to target the White House. There were no survivors from any of the flights. All four planes were hijacked within hours of each other. Several cell phone calls from the planes reported teams of 3 to 5 hijackers armed with knives and box cutters had commandeered the flights. In total there were 19 hijackers. There were a total of 2,996 deaths, including the 19 hijackers and 2,977 victims.The victims were distributed as follows: 246 on the four planes (from which there were no survivors), 2,606 in New York City in the towers and on the ground, and 125 at the Pentagon. More than 90 countries lost citizens in the attacks on the World Trade Center. It is estimated that 40,000 to 50,000 people were at The World Trade Center. 341 New York City Firefighters , 2 NY Fire Department paramedics and 23 New York Police Department officers were killed, including Peter Ganci, Fire Department chief and The Rev. Mychal Judge, New York Fire Department chaplain. The Port Authority Police Department lost 37 officers,and 8 additional EMTs and paramedics from private EMS units were killed. employer and floor information to place individuals. floors of impact after the aircrafts struck. c. These 24 individuals were largely performing maintenance, janitorial, delivery, safety, or security functions. Authority staff (different from PA Police Officers) were not defined as emergency responders. 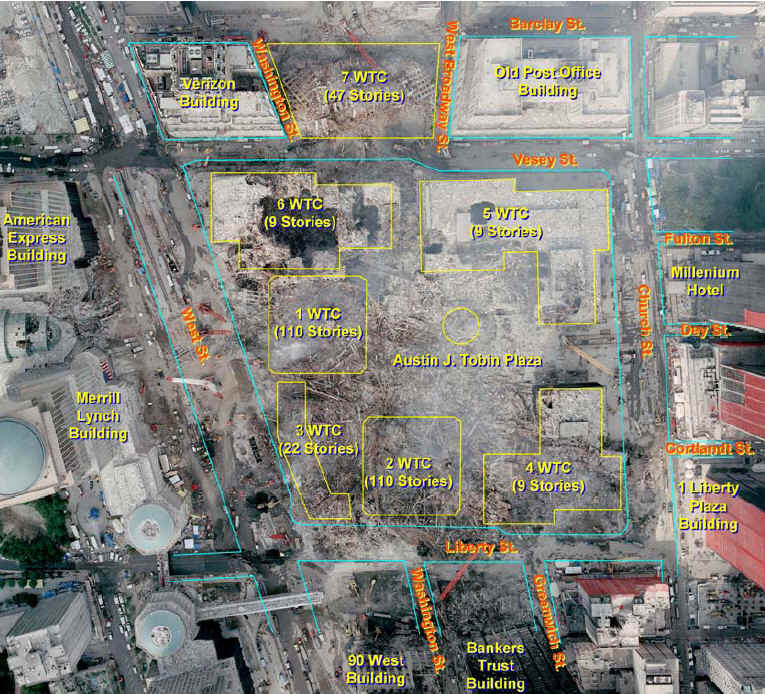 By sunset on September 11, 2001, all seven buildings on the World Trade Center site lay in ruins. In September 2001 The US had high security on international flights, and virtually no security on internal flights. Key parts of international procedure - such as making sure bags are accompanied, and X-raying hold baggage - are absent. Airport security was maintained by low paid employees that had a high rate of turnover. American Airlines Flight 11 takes off from Boston’s Logan International Airport for Los Angeles. New York City public schools open for the fourth day of the new school year. United Airlines Flight 175 takes off from Boston’s Logan International Airport for Los Angeles. American Airlines Flight 77 takes off from Washington, DC’s Dulles International Airport for Los Angeles. United Airlines Flight 93 departs 42 minutes late from Newark International Airport for San Francisco. After receiving a call from the Federal Aviation Administration’s Boston control center that Flight 11 has been hijacked, the Northeast Air Defense Sector (NEADS) scrambles two military jets to the New York area from Otis Air National Guard Base, Cape Cod. Hijackers crash American Airlines Flight 11 into floors 94 to 98 of 1 World Trade Center, the North Tower. 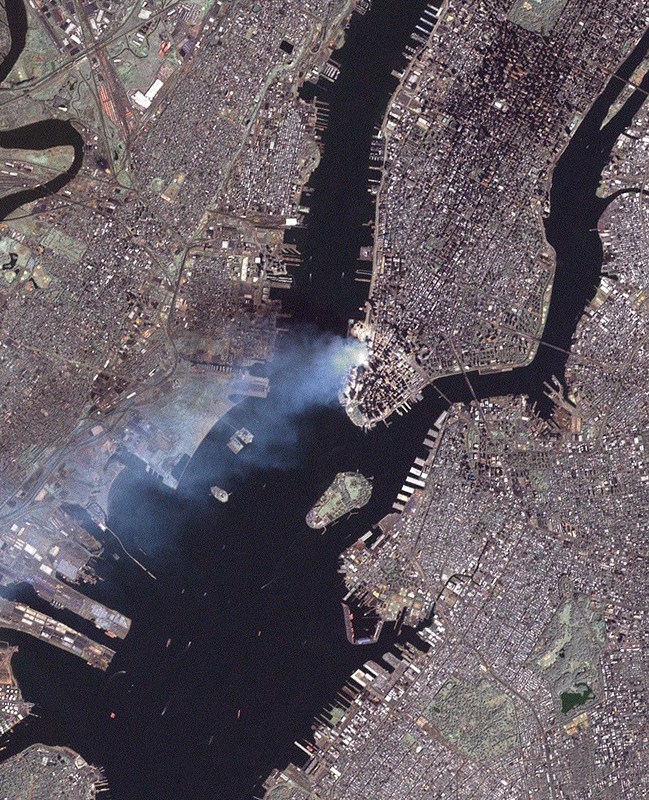 The Fire Department of New York (FDNY) receives the first report of a plane crash into the North Tower. Evacuation in the North and South Towers begins. FDNY, the New York Police Department (NYPD) and the Port Authority Police Department (PAPD) are at their highest mobilization levels. Port Authority civilian staff and all on-duty WTC response staff have mobilized. 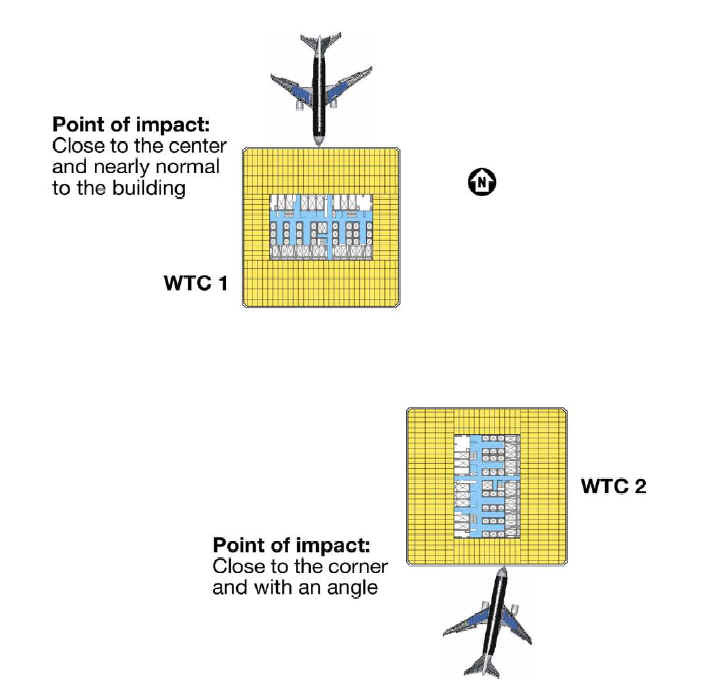 Hijackers crash United Airlines Flight 175 into floors 78 to 84 of 2 World Trade Center, the South Tower. Officials begin closing New York City bridges and tunnels to all but emergency vehicles and pedestrians. The Federal Aviation Administration orders the first-ever nationwide ground-stop, prohibiting the take-off of flights. Northeast Air Defense Sector (NEADS) jets establish combat air patrol over Manhattan. The New York Stock Exchange does not open at its scheduled time; its employees evacuate. Hijackers crash American Airlines Flight 77 into the Pentagon. The Federal Aviation Administration orders all 4,546 planes in North American airspace to land at the nearest airport. Evacuations are under way at the United States Capitol, the White House, the Empire State Building, the United Nations, the Kennedy Space Center, Disney World and major sites across the United States. 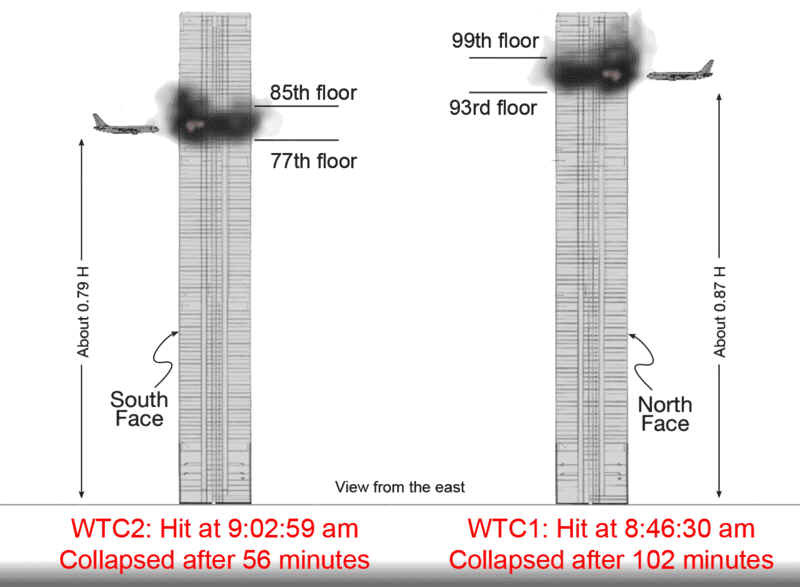 2 WTC, the South Tower, collapses in 9 seconds. 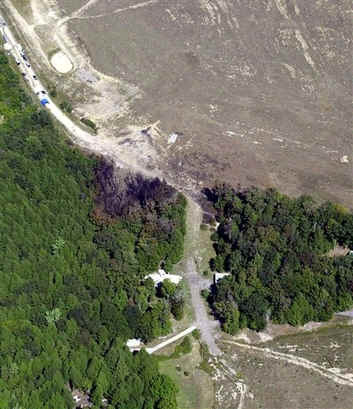 Hijackers crash United Airlines Flight 93 in a field in Shanksville, Pennsylvania, after passengers launch a counterattack to seize control of the aircraft. 1 WTC, the North Tower, collapses in 11 seconds. 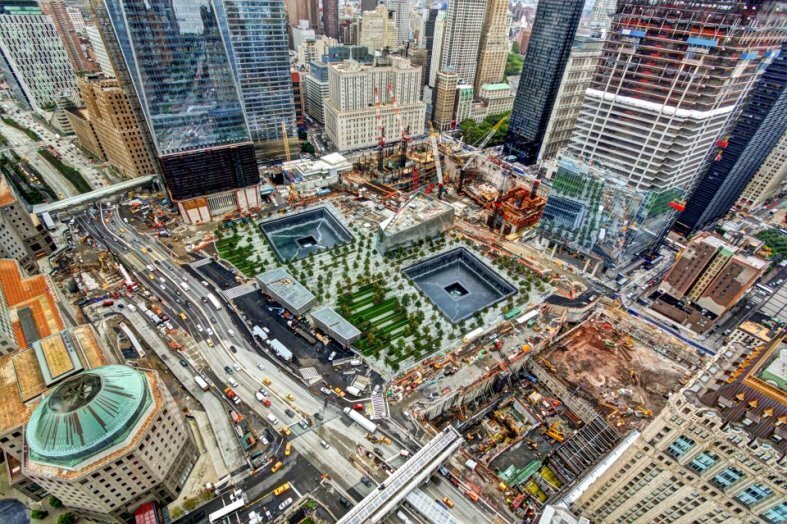 All 16 acres of the World Trade Center site are in ruins. A rescue and recovery effort begins immediately at the WTC Site. New York Governor George E. Pataki declares a state of emergency in New York State. New York City Mayor Rudolph Giuliani orders the evacuation of all of Lower Manhattan below Canal Street, including workers, residents, tourists, and schoolchildren. A state of emergency is declared in Washington, DC. 7 World Trade Center collapses. Former Vice President Al Gore was head of a commission that recommended sweeping changes in airport security several years before September 11,2001, The United States Congress, The Federal Aviation Administration and the airline industry basically dismissed the recommendations, saying it would cause delays and it would be too costly. Saudi dissident Osama bin Laden, warned three weeks before the attack that he and his followers would carry out an unprecedented attack on US interests for its support of Israel. The idea for the September 11 plot came from Khalid Sheikh Mohammed, who first presented the idea to Osama bin Laden in 1996. Many people in The United States questioned how these terrorists armed with only box cutters, could strike these targets so easily. On April 29, 2011, U.S. President Barack Obama authorized a raid on bin Laden's suspected location near Abbottabad, Pakistan. The operation was successfully carried out in the early morning of May 2 by U.S. Navy SEALs with intelligence support from the Central Intelligence Agency (CIA). 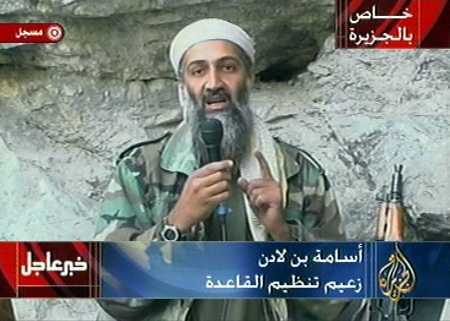 Toward the end of the raid, bin Laden was fatally shot in the head and chest. The entire raid, including intelligence sweeps of the compound, was completed in less than 40 minutes. His body was taken and facial recognition tests were performed. Later, genetic testing further supported bin Laden's identification. Within 24 hours of his death, Osama bin Laden's body was taken out to sea for burial. The United States military said, the reason for the decision made, to bury Osama bin Laden's body in the sea, was to circumvent international difficulties in choosing a burial site, but other reasons indicate that the move to bury his body at sea, was designed to prevent any physical enshrinement of the terrorist leader.